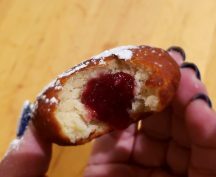 Gluten Free Sufganiyot (Jelly Donuts) for Chanukah! What??? 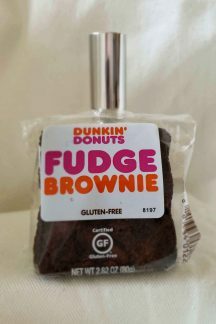 Dunkin Donuts Has GLUTEN FREE BROWNIES! 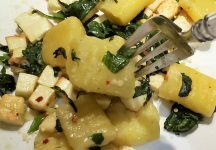 Laudation of a Mother & Mother's Day Omelettes with a Capital "O"